Can you use a little more tenderness, self-appreciation, and serenity? 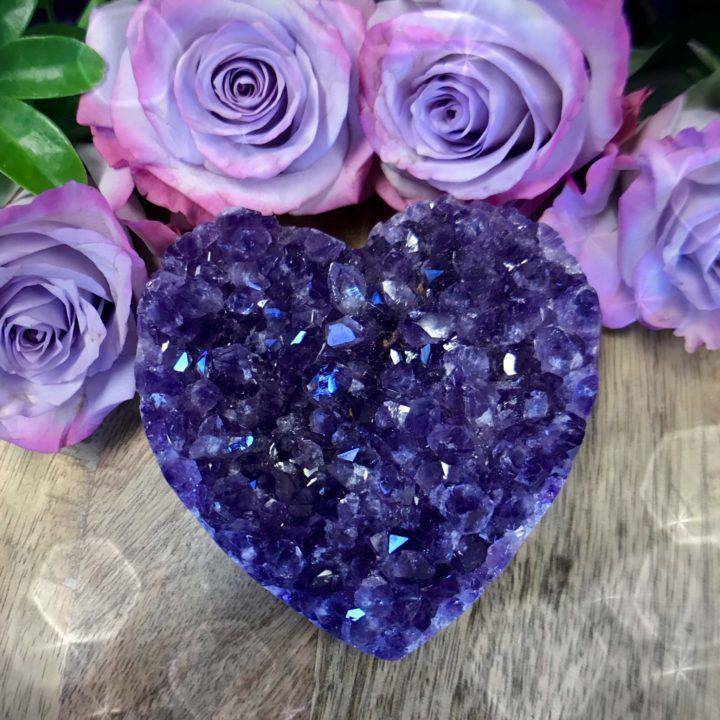 If so, these Supreme Love and Peace Amethyst Druzy Hearts are here to help. 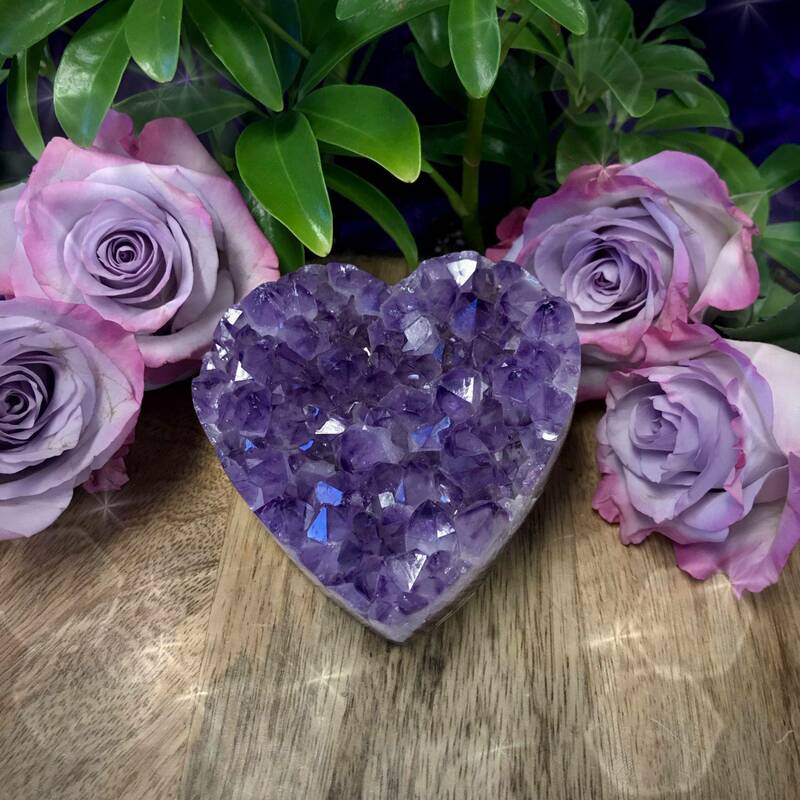 These sparkling druzy amethyst hearts will cleanse your energetic field of any vibrations that do not serve you, so that your spirit may remain pure, high, and light – aligned with your highest good. Working with these hearts will open you to the supreme love, joy, and peace that is yours for the taking. Are you ready to receive such a treasure? Amethyst activates the upper chakras and is a stone of peace and divine clearing. It’s the gem bearer of self-control, wisdom, and discernment. 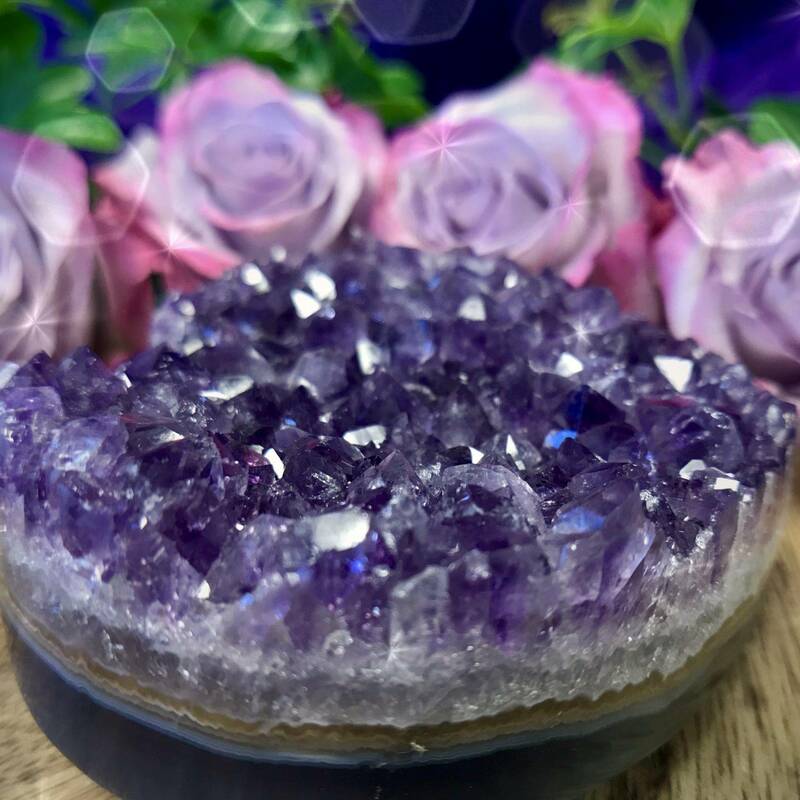 Amethyst brings restful sleep, promotes balance during stressful periods, prevents nightmares, and counteracts both alcoholic and emotional drunkenness. This gem heralds forgiveness, freedom, justice, mercy, and transmutation. It also enables divination by linking you to Spirit energy. 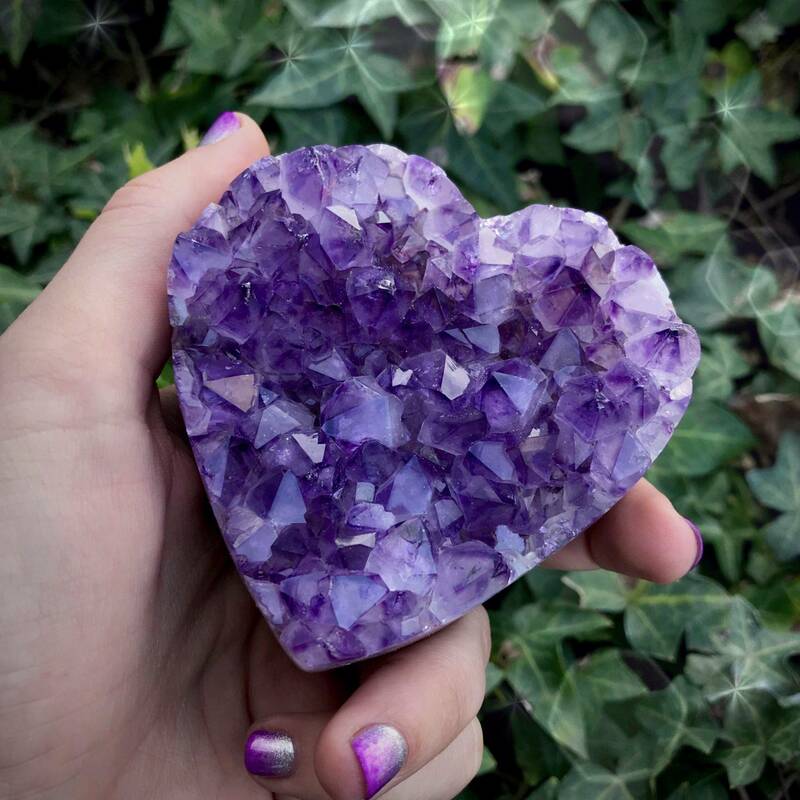 To work with your Supreme Love and Peace Amethyst Druzy Heart, hold it in meditation. 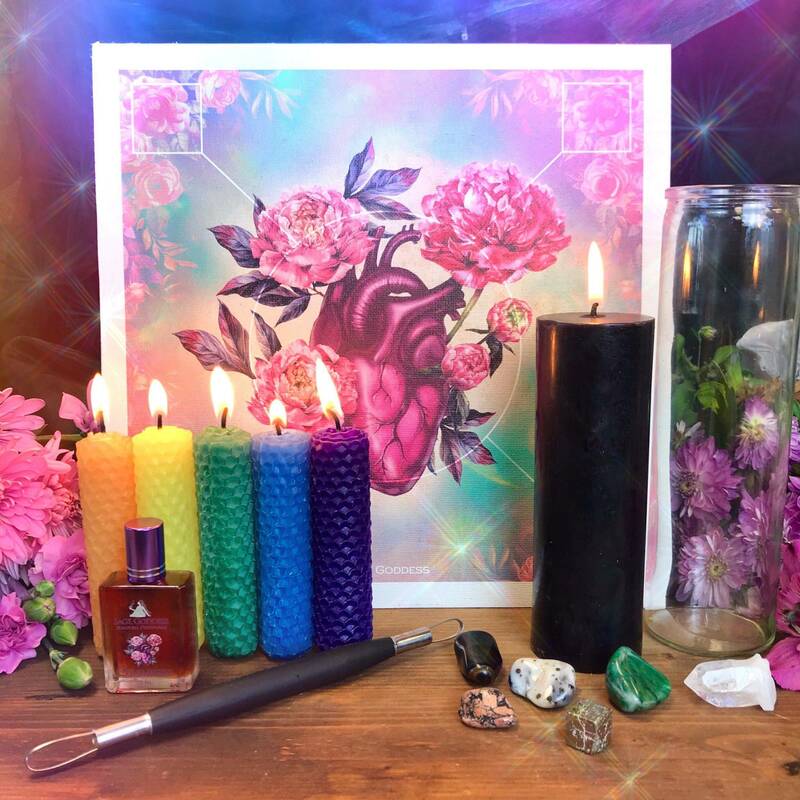 Close your eyes and draw inward, envisioning violet light surrounding you, infusing your aura with purifying, enlightening energy. 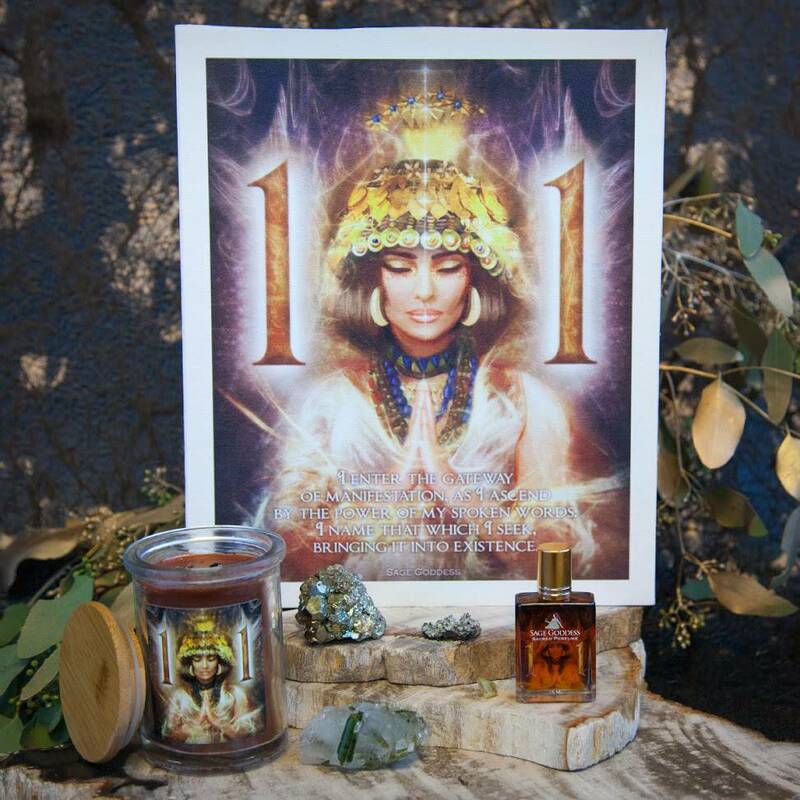 Feel yourself releasing low and stagnant energies, making way for positivity to flow through. 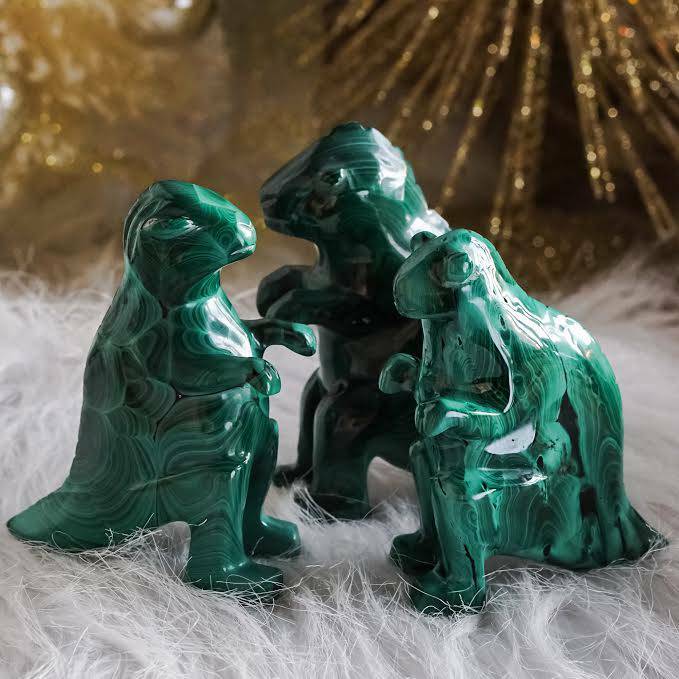 Enjoy these special crystals; may they bring you the deep healing you deserve! This listing is for one (1) Supreme Love and Peace Amethyst Druzy Heart (about 3-4”). Yours will arrive lovingly parceled along with a single leaf of white sage and a card describing the properties of the stone.